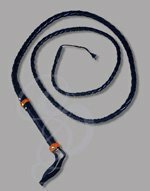 Perfect for all You Cowboys Out There! 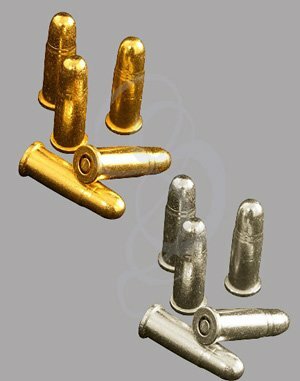 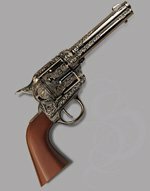 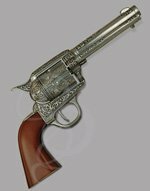 These bullet replicas are made to fit any of most Strongblade style revolvers. They are solid metal castings and cannot be made fireable. 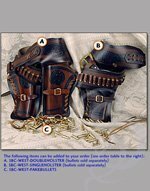 The loops in our holster models accept these replicas.